SAEDACCO maintains heavy equipment and trained personnel required to perform a wide range of environmental remediation services. 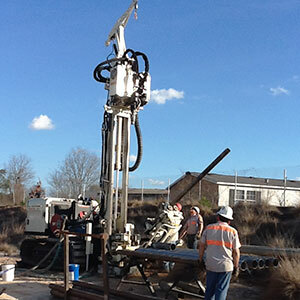 Our auger, mud rotary, air rotary, air hammer and coring drill rigs are each capable of drilling to depths in excess of 500 feet. South Atlantic Environmental Drilling and Construction Co. Inc. (SAEDACCO) is a southeast regional environmental services company. 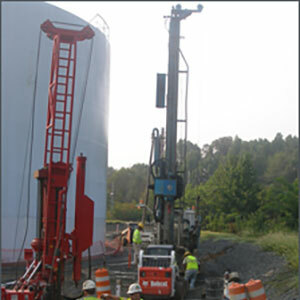 SAEDACCO specializes in providing Direct Push, Conventional Drilling, Roto-Sonic Drilling, Construction, and Remediation services for the environmental industry. The company was founded in 1993 and has established itself as a leading provider of investigation and remediation services to the environmental and engineering consulting industry throughout the Southeastern United States. 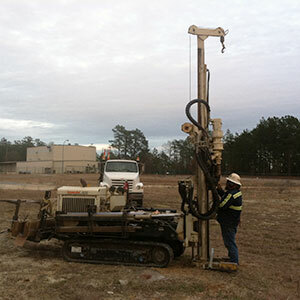 Direct Push/Probe services has become an essential tool in the environmental industry for investigation and remediation. Our auger, mud rotary, air rotary, air hammer and coring drill rigs are each capable of drilling to depths in excess of 500 feet. SAEDACCO now has TWO Sonic drill rigs that are track mounted and perfect for environmental drilling including angle drilling. 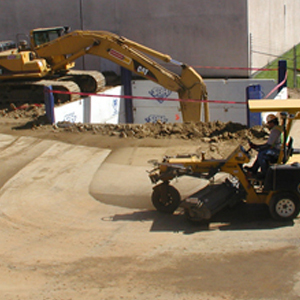 SAEDACCO maintains heavy equipment and trained personnel required to perform a wide range of environmental remediation services.